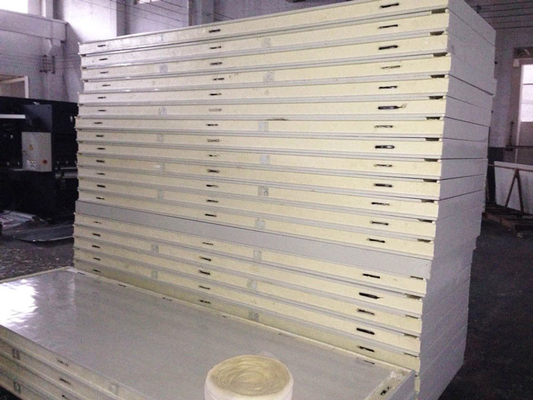 Low thermal conductivity of PU sandwich panels with excellent thermal insulation properties , can greatly reduce the thickness of periphery of the building structure , which effectively increasing the interior area of the building and save energy and costs . The coefficient of thermal conductivity is 0.023w / ( m • k ) , which ensures better thermal insulation efficiency . In practice , this effectively keeps the building absorbing heat and brings enormous economic benefits .